​Nashville,TN. - Magenta Records recording Artist Clue and the Honkytones™ have entertained audiences for years, touring nationwide. 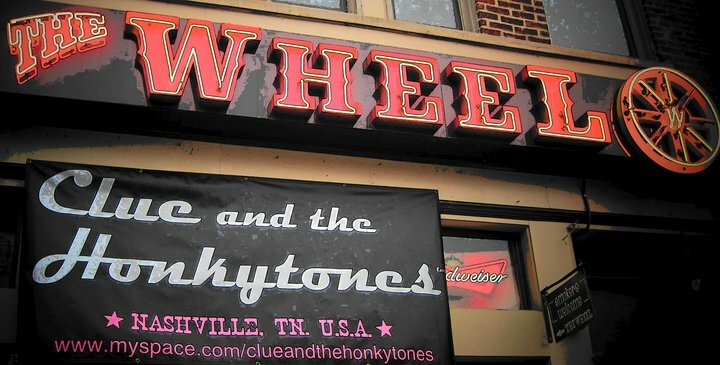 Clue’s High Energy stage show, featuring Original Dance Hall Honky Tonk Music, keeps the dance floors packed. 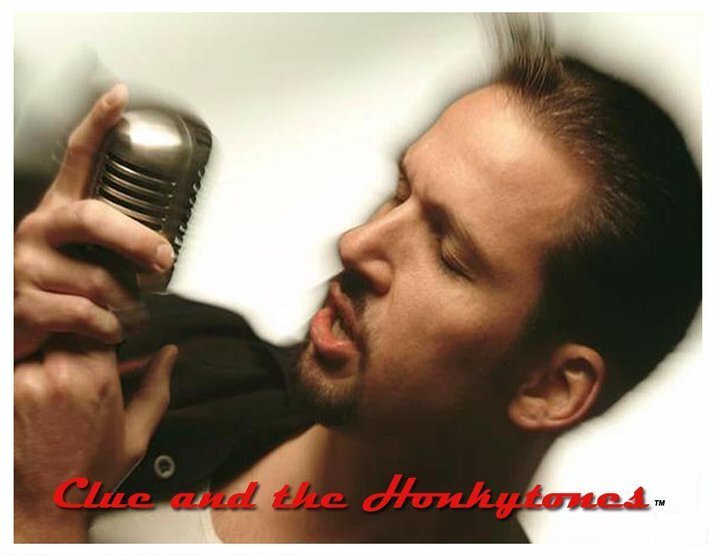 Blending Rockabilly,Classic Country,Surf, Blues and Trucker into its very own authentic brand, the ‘Honkytone Style’. 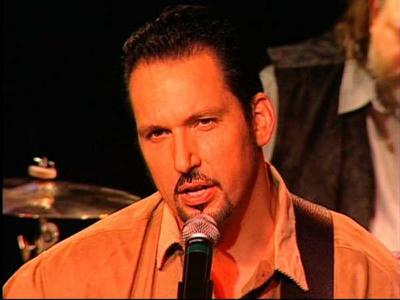 This style designed by Clue himself clearly showcases his American roots influences(Sun Records) and experiences as a Truck Driver Singer Songwriter. ​Clue's self-penned debut CD "Thrown Thru the Windshield"continues to receive rave reviews and radio airplay throughout the US and Europe. Clue's opened for/shared the same stage as: Red Simpson, Gene Watson, Jack Greene, Charlie Louvin, John Conlee, Rosie Flores, Wayne "The Train" Hancock, Eric Heatherly, Big Sandy and his Fly Rite Boys, Exile, David Frizell, Mark Collie and Blues Hall Of Famer /Grammy Winner- James Cotton among others. It Happened In Country Music. The World Country Dance Competition.